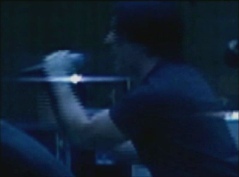 The Remix is based on the Tracks provided by [ nin.com ]. 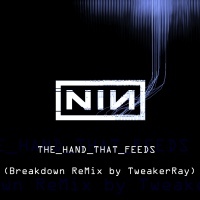 Further Remixes of TweakerRay available [ here ]. And also infos of the first Big come down (constructed ReMix) available [here]. And also infos of the second Big come down (Reconstructed ReMix) available [here].